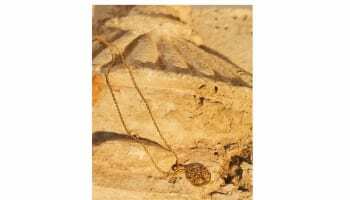 Jeweller returns to Bristol city centre after 50 year absence. 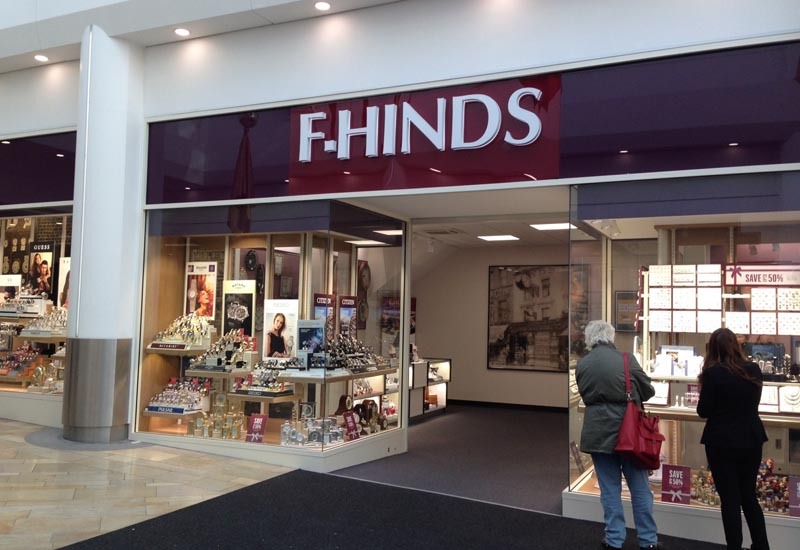 F. Hinds has opened its 112th retail location in The Galleries Shopping Centre in Bristol, some 50 years after the company’s Castle Street store in the area was closed. F. Hinds operated a store on Bristol’s Castle Street from 1927 until 1963, when the store was compulsorily purchased for redevelopment into what is now Castle Park. The shop garnered a reputation for being lucky during WWII, having narrowly escaped destruction in The Blitz. A brass facia believed to be from the original shop is now displayed in F. Hinds’ Uxbridge head office reception. In 1998, the company returned to the Bristol area by opening a store at the Cribbs Causeway shopping mall. However it has only recently been able to acquire premises in the heart of Bristol city centre. F. Hinds chairman Roy Hinds commented: “There is a feeling of home-coming with the opening of this store. Interestingly, by estimation we think we are now located no more than 500m away from the site of our old store”. The new store will be managed by Chris Gilligan, transferred from F Hinds’ Exeter branch, and assistant manager Tina Morton from the Cribbs Causeway store. The opening has created three full-time jobs and three part-time roles for new staff members. 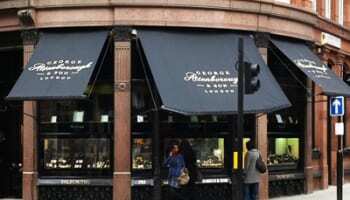 F. Hinds director and diamond buyer, Andrew Hinds, added: “F.Hinds is recognised for its excellent customer service as well as its history and relationship with Bristol customers. "We are pleased that Chris and his team are now set to continue well into the future in their new city centre location. We are also very interested to find any memorabilia out there associated with our old Bristol store; simply bring it in for us to see”.